Yogi Adityanath said that his trip to Janakpur would be a cultural one in which he will act to strengthen the bond between the two neighbouring nations. 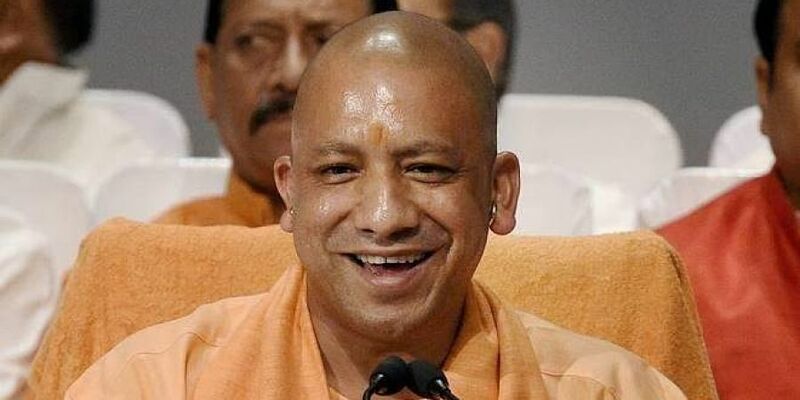 LUCKNOW: The Uttar Pradesh and Nepal governments will soon sign a Memorandum of Understanding (MoU) to declare Ayodhya and Janakpur as twin cities, an official said on Monday. Janakpur is the birth place of Goddess Sita. He also informed the Nepalese delegation that work on the four-landing of the Ram-Janki road has begun.